The houses of Casa di Petra are situated in the village of Piccovaggia, in the south of Porto-Vecchio, served by the nearest airport of Figari and the port of Porto-Vecchio. 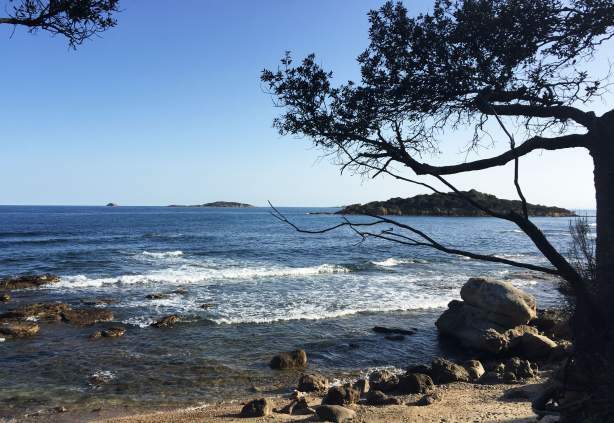 At the heart of the peninsula of Palombaggia, protected site and recognised as one of the most beautiful locations on the island, the small village of Piccovaggia. 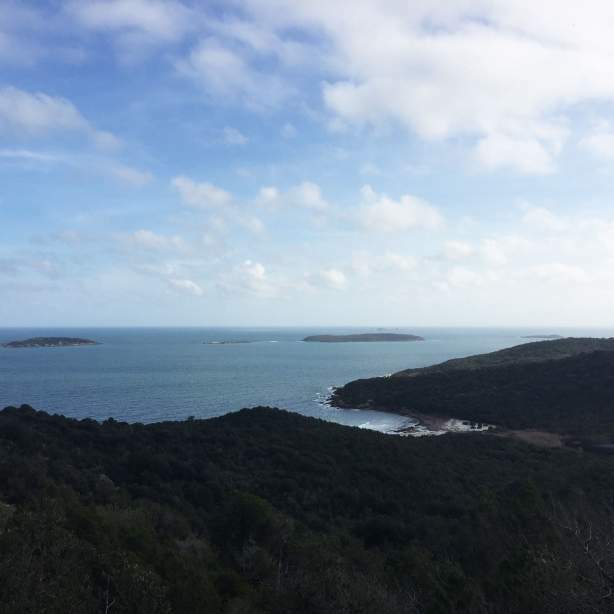 It is located just a few minutes away from Palombaggia, lined with umbrella pines, facing the Cerbicale islands (1.5km) and very close to the creek of Carataggia only accessible by foot. In spring and summer open the doors of the village grocery store, meat counter and cheese shop along with restaurants and pizzerias within walking distance from the residences. The beaches, their beach cafes and restaurants are equally very pleasant. Continuing along the seaside, the beach of Santa Giulia with its numerous nautical activities. necessary commodities, a charming old town with its typical shops, renowned restaurants and beautiful boutiques. 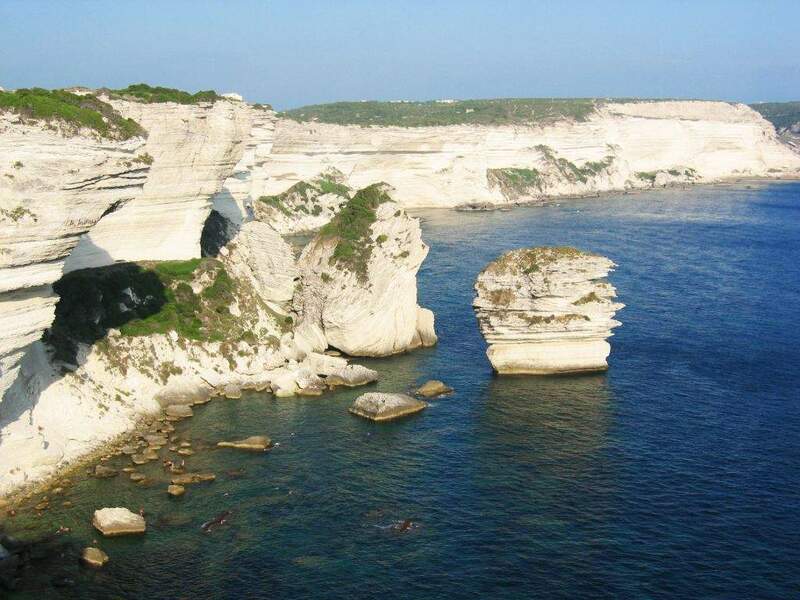 Further south is Bonifacio, the famous citadel and its limestone cliffs as faras the eye can see. 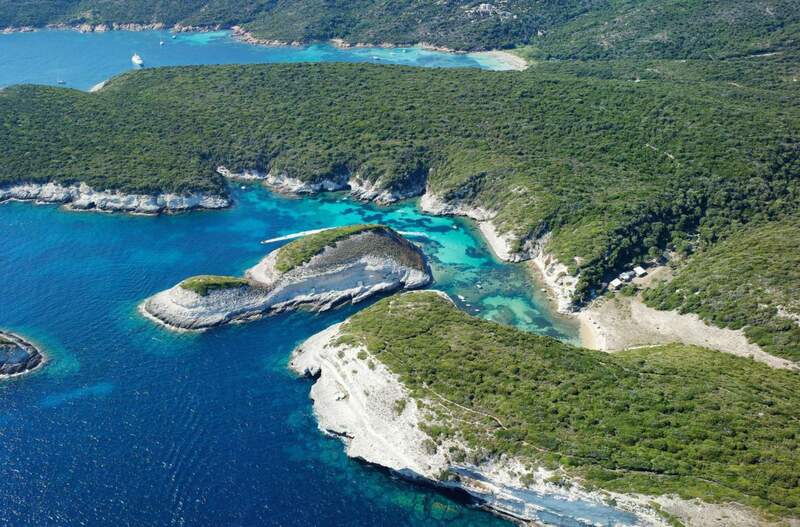 It is a good compromise between the tranquillity of the paradisiacal extreme south and Porto-Vecchio’s dynamism.